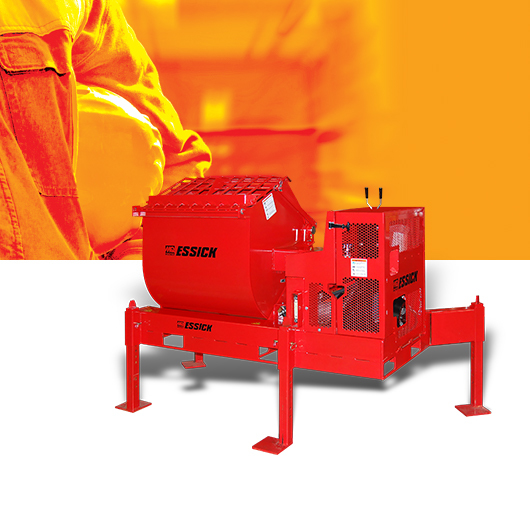 This medium and high production fireproofing mixer saves material, labor and workspace. 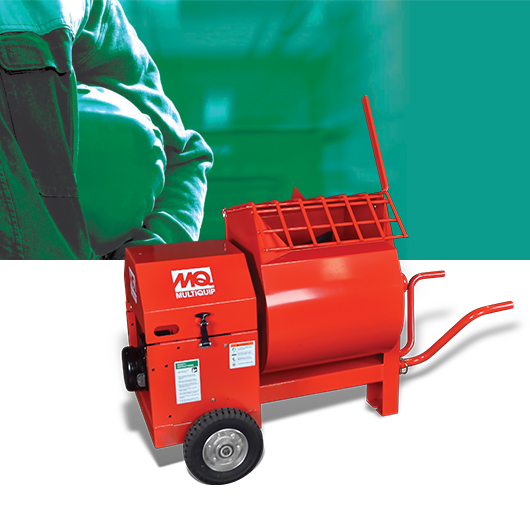 Ideal for high-volume mixing, the EM12M Mechanical Drive Mixer can produce up to 40 bags per hour. 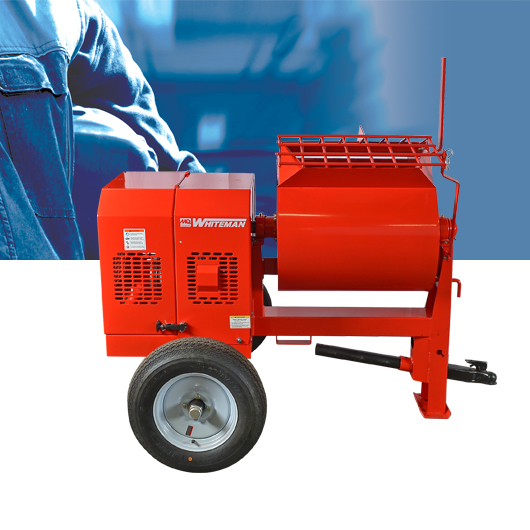 Built tough for years of reliable field use, the WM90 V-Belt Drive Mixer is simple, portable and easy to use. 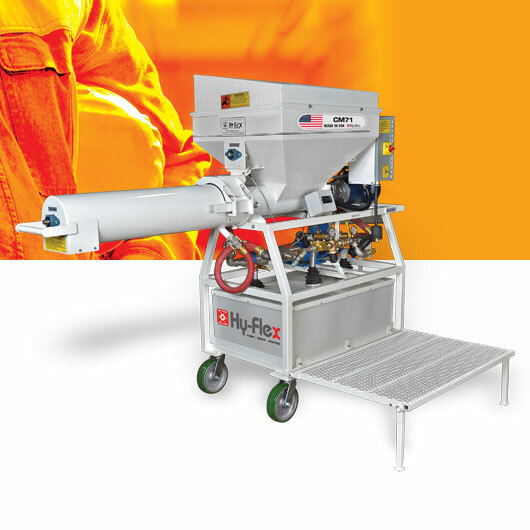 A perfect product for high-volume mixing, the PRO12E51 Stationary Platform Mixer can produce more than 40 bags per hour. Are you looking for better quality output, higher job production and a product that eliminates typical mixing issues? 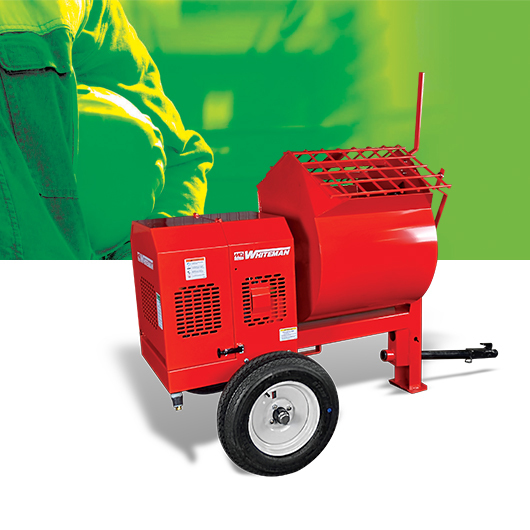 Rugged, reliable, and American-made, the WM45 is a perfect mixer for patch and repair projects. 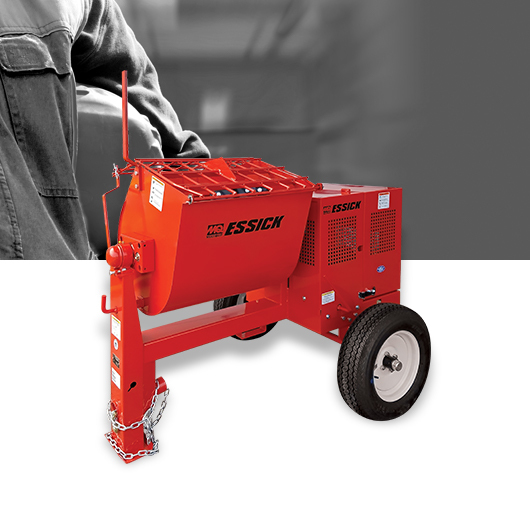 Are you looking for a mixer that will run trouble-free for years? Look no further than the WM70 V-Belt Drive.